Don't let the traffic get to you. 1. Disinfect your hands. Imagine the bacteria and germs on the MRT pole! Once you get to the office, do a quick run to the bathroom and wash your hands with an anti-bacterial soap. You can also opt to spritz on some alcohol instead. 2. Tame your mane. Humidity can take a toll on your tresses, so do damage control as soon as you can. We suggest working in a BB cream for your hair—yes, there is such a thing!—either before you leave the house or when you get the office. 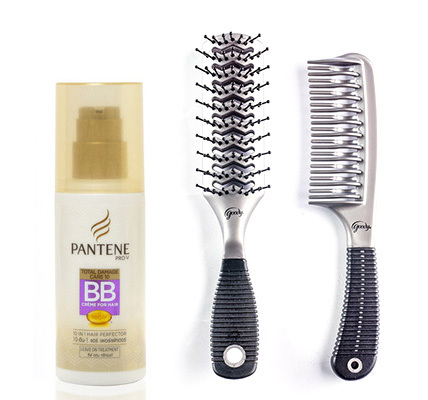 The product will help repair and strengthen your locks and fight frizz. 3. Blot away excess oil… Before you even begin to touch up your makeup, get rid of excess oil and dirt first. Use an oil-control sheet—or a ply of tissue. Refresh yourself by spritzing a cooling face mist. This will help restore moisture lost from the heat, plus, it feels good AF. 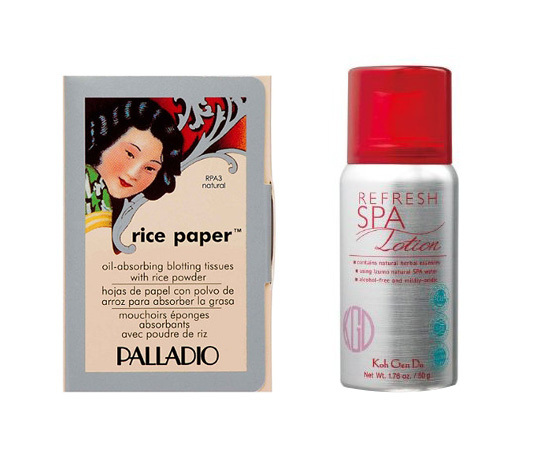 Try: Palladio Rice Paper, P225; Koh Gen Do Refresh Skin Spray, P750, both available at Beautybar. 4. …and then touch up your makeup. In a perfect world, we won’t ever have to touch up our makeup. Add a fix-it-all makeup stick in your kit and use it to build up coverage, cover up blemishes, and even out your skin tone. Remember to seal everything in with powder. 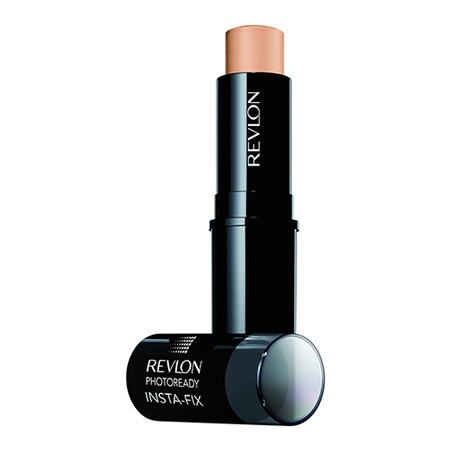 Try: Revlon Photoready Insta-fix, price available upon request, Watsons. 5. Add more color. The last thing you want to look like after a long commute is washed-out. 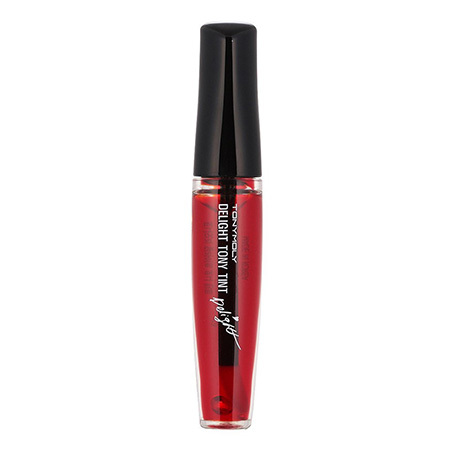 For a pretty, flushed look, go for a cherry-colored lip and cheek tint. Try: Tony Moly Delight Tony Tint, P198, SM Department Store.